Nutrition and Proper Diet- It's all Your Body Needs! You are here: Home / Diet & Fitness / Nutrition and Proper Diet- It’s all Your Body Needs! Nutrition and Proper Diet- It’s all Your Body Needs! You have come to the end of the line, the summer is getting closer and you are nowhere near enough to fit into your summer wardrobe! There is no escaping it, you are in need of a proper diet. But how to do it? Read this article, find some key points that will suit your needs, decide if you should talk to a dietitian or a nutritionist. 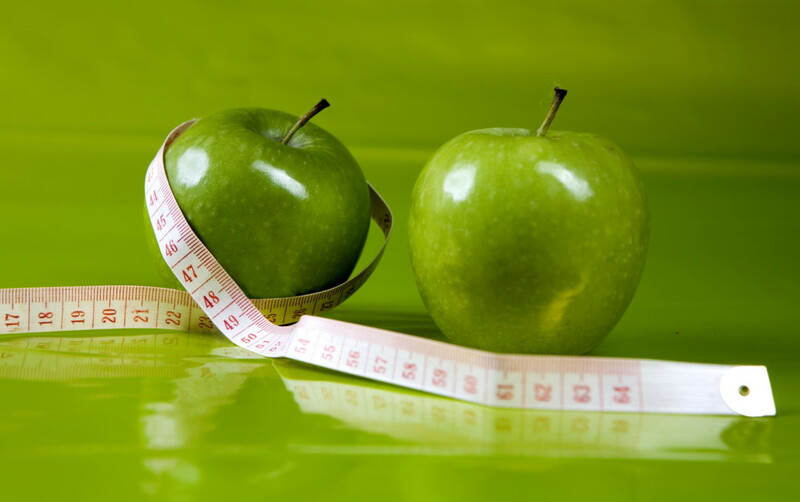 In a fact you are not the only one who get confused about terms like diet and nutrition. The terms diet and nutrition always spring up when we talk about healthy lifestyle, healthy eating habits and healthy foods. If they are different degrees for dietitian and nutritionist certainly there is a difference between those two terms too. Let’s take a look to the easiest one: diet is almost obvious. Everyone can say it’s an amount of food a person consumes (sometimes more sometimes less than it’s needed). A diet can consist out of different components, and those components can again differ one from another depending on a person’s economical state, religious beliefs, environmental conditions, food availability or individual preferences and tastes. Don’t know which diet to choose? How to decide which diet would suit you best? Finding the right diet type is the best way to manage your weight, health and the overall condition of your body. Thus we have diets that rule out cheese, milk, animal products, meats such as veganism, vegetarianism and so on. We also have other popular diets like gluten free diet which excludes the protein gluten found in wheat, rye, barely and so on. Paleo diet, also known as “Caveman diet” is another popular form of dieting which is based on consuming fish, roots, legumes. Then we have Dukan-diet or the “princess” diet which is based on protein. In a fact this diet was devised some thirty years ago, but has only recently gained popularity, maybe because of its fast noticeable effects. Some of the people have to go on a diet because of their health problems (for example Irritable bowel syndrome) or other food allergy. With simple words a Diet is a person’ eating style. So what’s the meaning of nutrition? Nutrition is a process of consuming food and using it for renewing the body tissue, for growing and similar needs. It is not concerned about food in general, but is rather concerned with what an individual eats and how that intake affects his or her health. The nutrients that are needed for a basic healthy lifestyle are carbs, proteins, minerals and fats. When each of them is not being consumed in an optimal amount. Nutrition is very much like an eating condition of a person, meaning it is based on nutritional values of certain food. When the values change, we are talking about a nutrition disorder. A poor diet can lead to bad nutrition or an unbalanced nutrition .Anorexia, Night Eating Syndrome, Bulimia Nervous are the most common eating disorders which are really dangerous to person’s health- in this case there is always a need to consult an Expert and get a tailored diet rich with nutrients that are lacking. Both nutrition and diet are equally important to live a healthy life and are very closely related. Good nutrition provides a smooth functioning of the entire body. It can improve digestion processes and it is a limitless energy source for your everyday activities. Nutrition is without a doubt the biggest influence on your body, and if you can get into the habit of eating nutritious, healthy food often – the results will be amazing. Of course, people who decide to go on a diet often do have balanced and reduce intake, but rather deprive themselves of something, and that is not necessarily good for their health. What could be negative impacts? Do you feel your nutrition is unbalanced? If you feel out of energy, tired and have bad digestion, perhaps it is time to change your nutrition and get help from a registered dietitian. 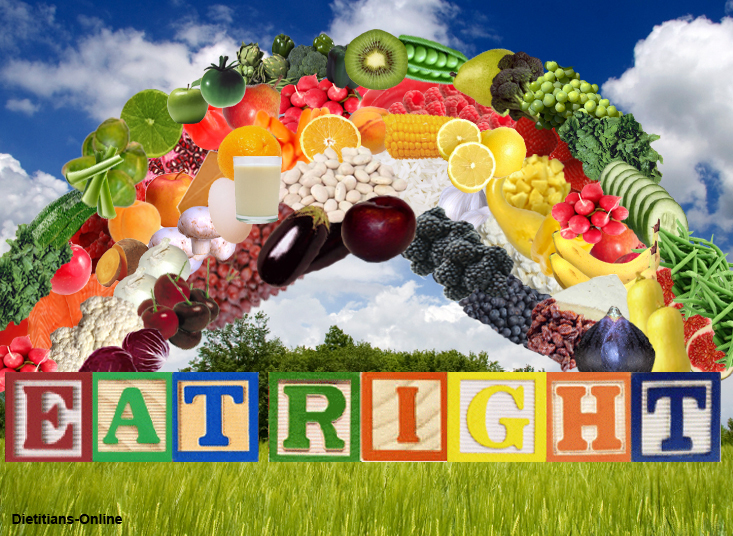 A dietitian is a professional who deals with achieving good health through good nutrition. If you have a medical condition that can be made better through change in nutrition, a dietitian will design a diet specially made for you that will improve your nutrition habits and thus your health. Depending on what the medical condition is, there are several types of dietitians. Clinical dietitians who design diets for hospitalized patients according to their medical condition. Community dietitians who design diets that are part of wellness programs, then we have consultant dietitians that work as private dietitians to people. Also there are gerontological dietitians that work with older people and lots of other specialized professionals In conclusion, a nutritionist is a professional who deals with nutritional science and who deals with preventing diseases that are caused by a lack of needed nutrients. They are experts in the field of food research in terms of those foods impact on a human body. A nutritionist can help you regain balance of nutrients, deal with your allergy on some kind of food but cannot give you a complete eating plan. No doubts- proper and balanced diet is required to maintain the healthy living and proper nutrition of your body. Now it is up to you to look into your fridge and everyday eating habits and see whether you might need a change towards a longer, healthier and happier life for you and your family. And remember: it’s good to ask, especially someone who knows! Dietitian or Nutritionist? Would you like to get the whole eating plan or talk about particular food impact on your body? It’s just up to you!